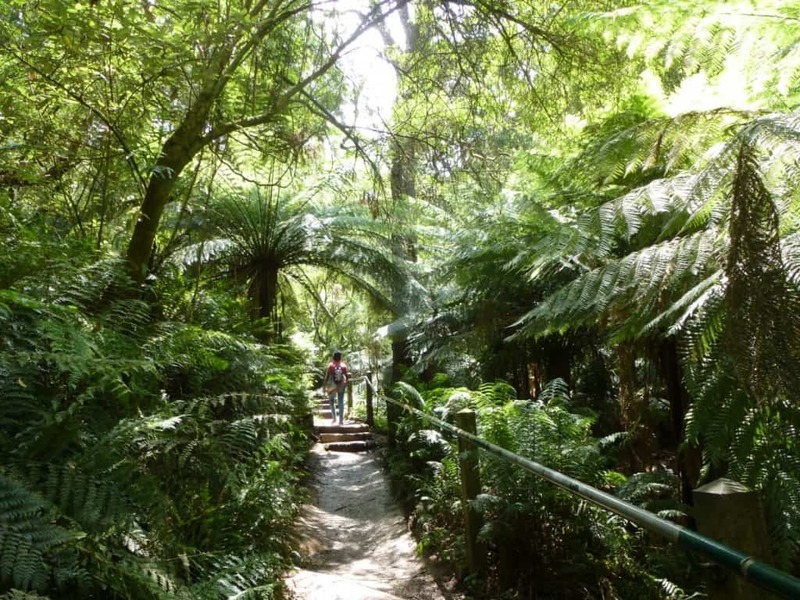 The 1000 Steps walk is the busiest in the Dandenong Ranges. It is a stunning walk, steep, narrow and not quite 1000 steps. 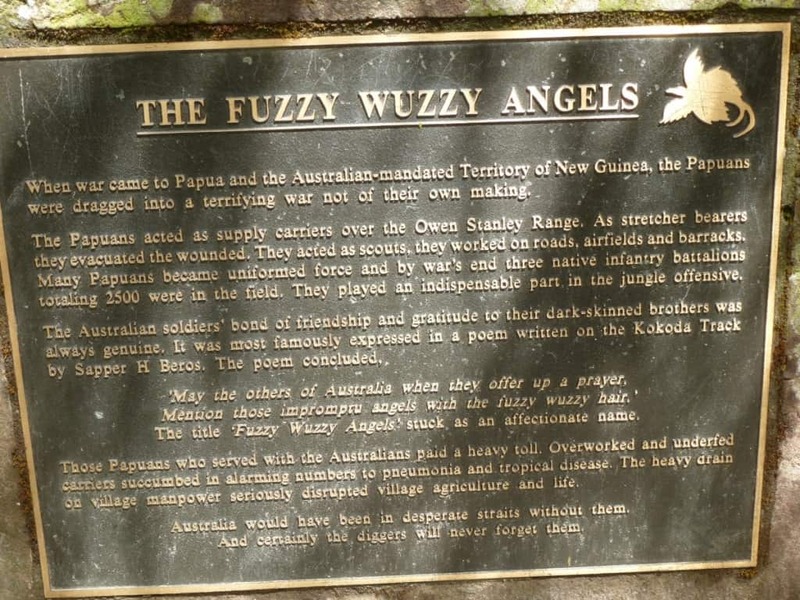 It is also known as the Kokoda Memorial Trail. Many people use the track as a fitness challenge but it deserves respect, this is an important memorial and the signage along the way is well worth pausing to read. 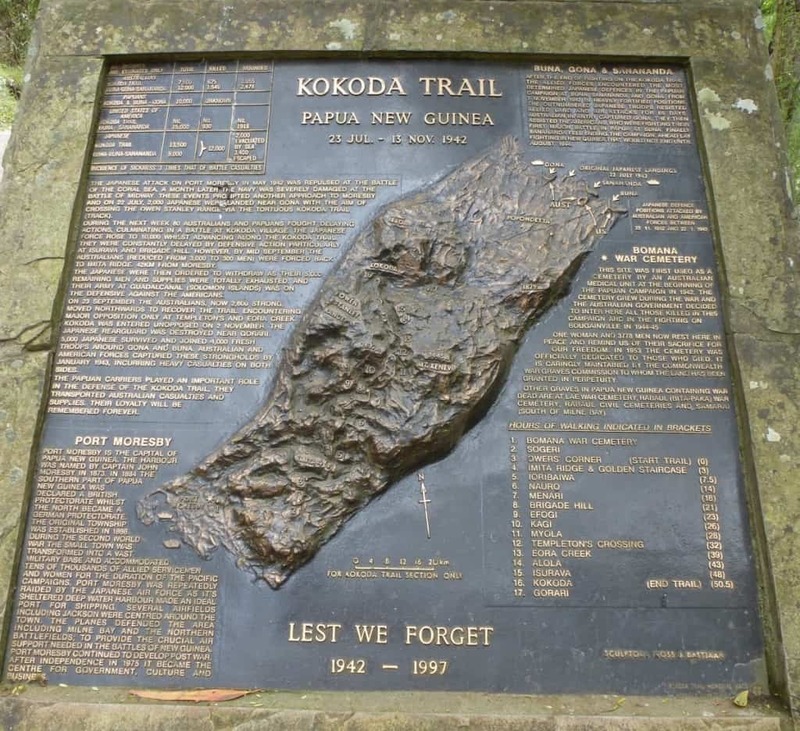 The Kokoda track was built in the early 1900’s, as a memorial and reminder of the famous track in Papua New Guinea, location of the World War 2 battle between Japanese and Australian forces in 1942. This is a beautiful walk and does not need to be done at a running pace. 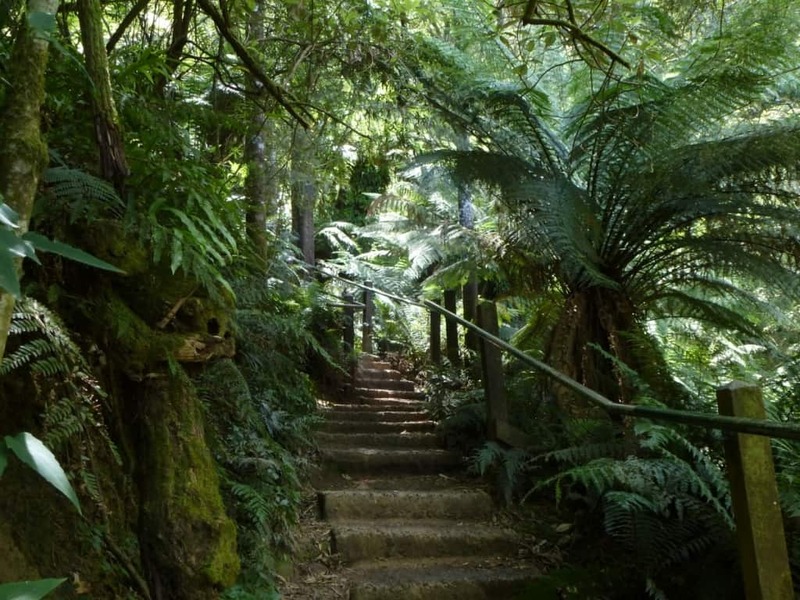 It can be tackled in a circular direction, taking in Lyrebird track, or straight up and down the 1000 steps. Signage requests ‘No Running’ on the steps. 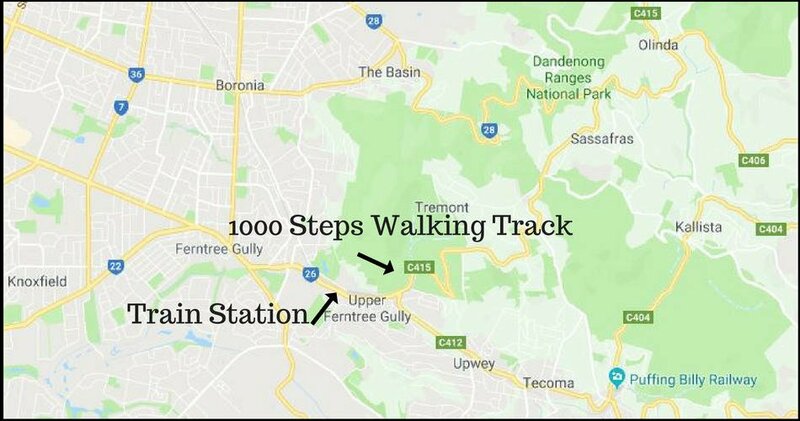 We also have another article about the 1000 Steps and using public transport to get there and directions for walking into the Dandenongs. It also has more detailed photos of the memorial plaques on the walk. 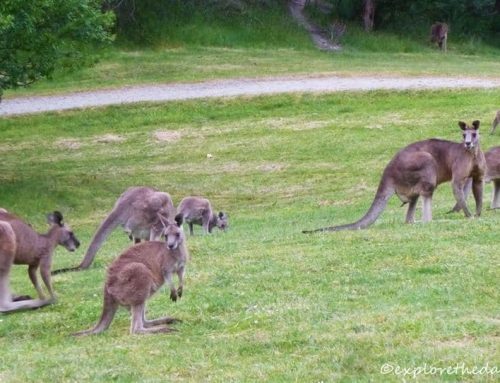 Upper Ferntree Gully on the corner of the Burwood Highway and Mt Dandenong Tourist Road, the National Park is easily accessed and get very busy with walkers and people having picnics. 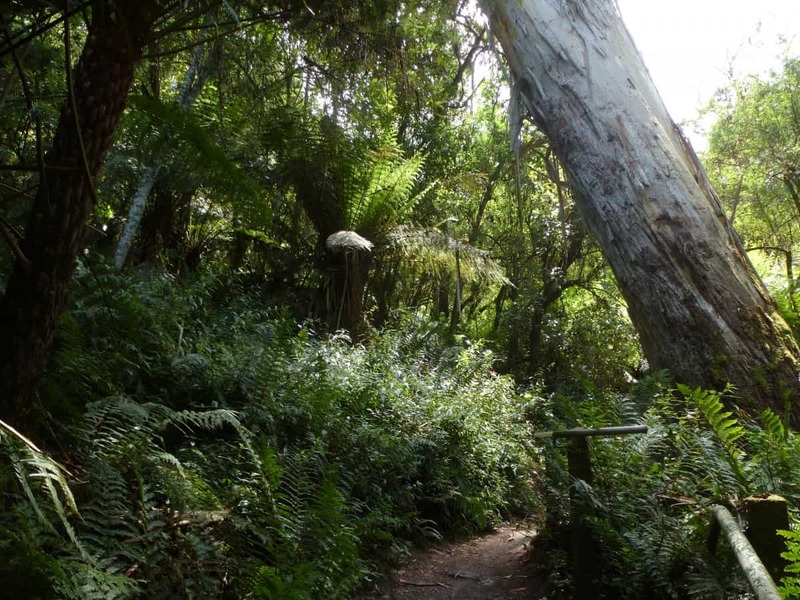 Parking is very limited at the base of the trail, one option is to start from the One Tree Hill carpark and walk down Lyrebird Track and then up the Thousand Steps. 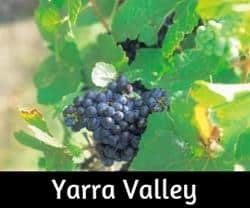 Use public transport – catch a train to Upper Ferntree Gully (on the Belgrave Line), come out of the station and walk 1 km approximately to the left along the Burwood Highway. 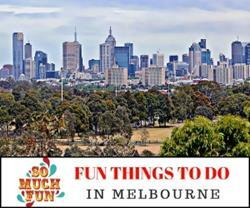 The train from Flinders Street Station takes approximately 1 hour 15 minutes. 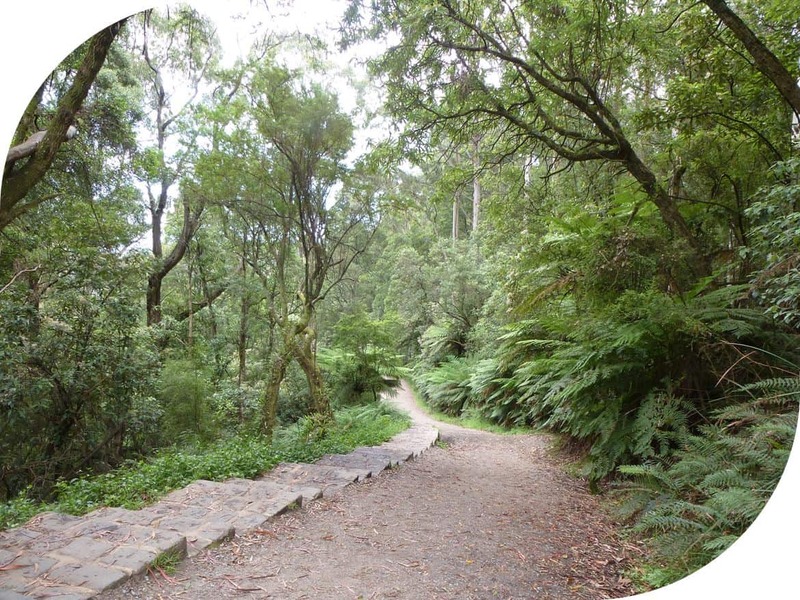 Total Distance: 4.3 kms (doing the loop of Lyrebird Track too). Steep inclines, many steps. Reasonable fitness required, take your time! 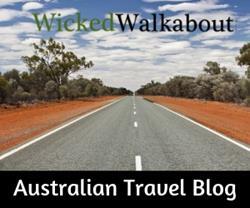 Parking at the base or at One Tree Hill (a wiser choice). Parking Note: cars are often parked along the Mt Dandenong Tourist Road. Do not park illegally as fines are imposed. 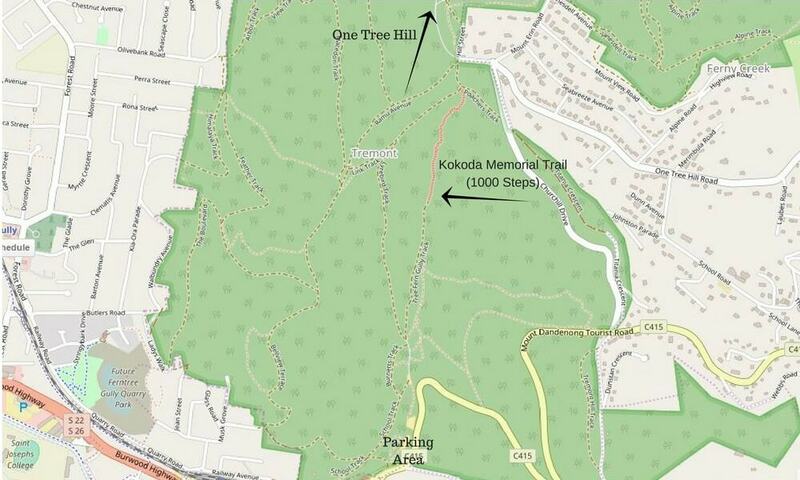 The Thousand Steps/Kokoda Trail walk is easy to find from the lower car park. Simply follow the signs! 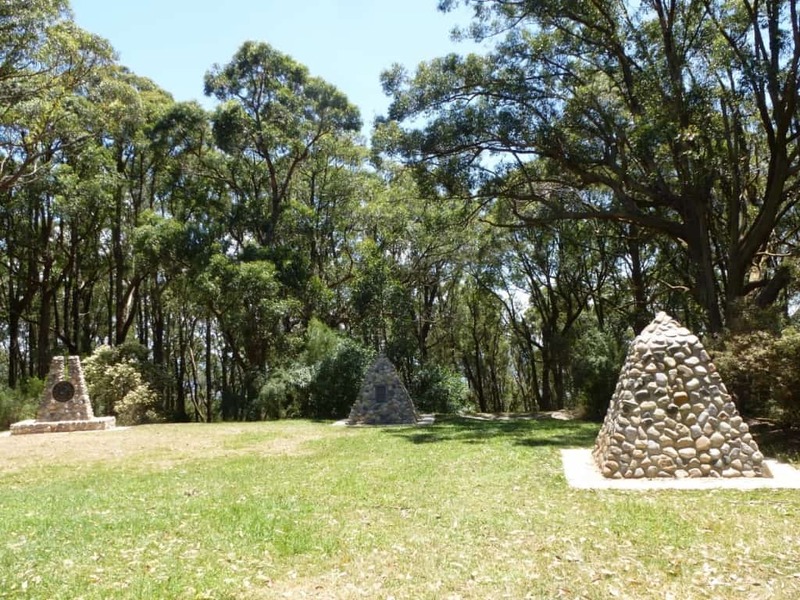 It is about 800 metres to the actual beginning, passing memorial points along the way as well as a small playground and cafe. 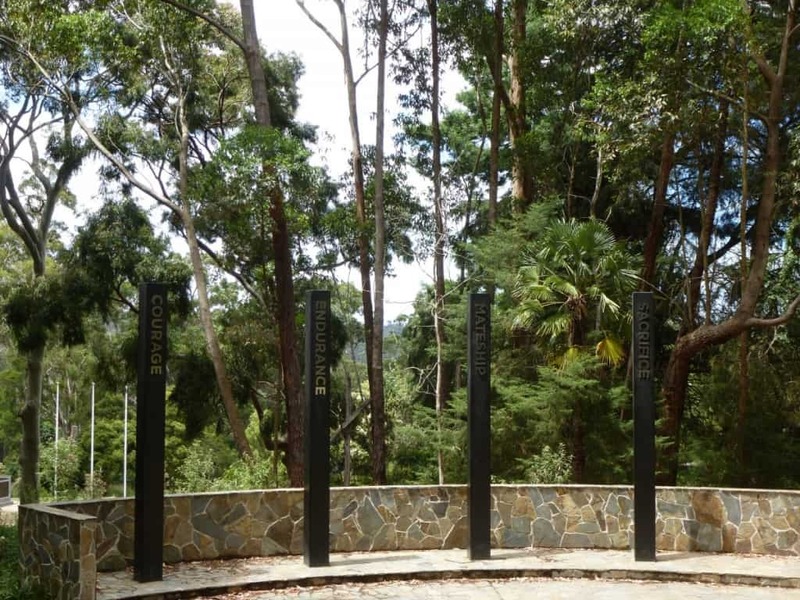 At the base of the walk, the Kokoda Memorial area is must read. 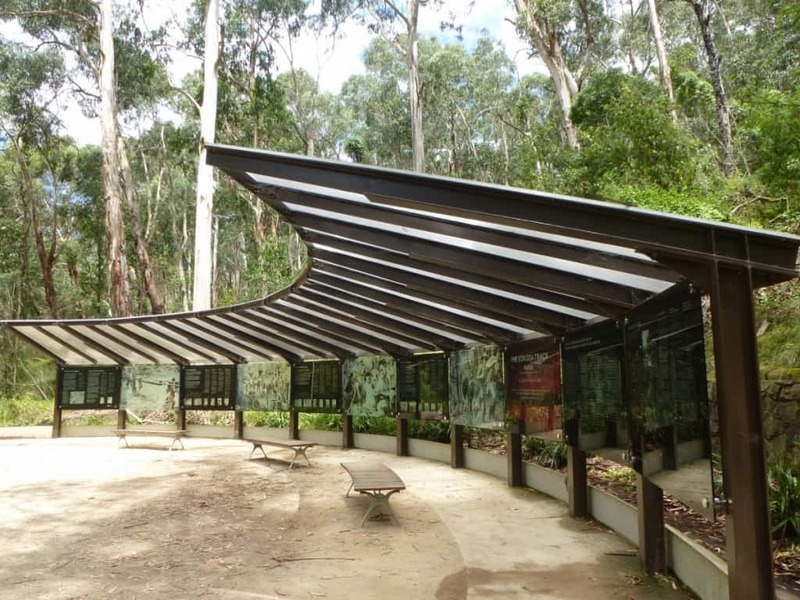 Detailed information about the history of the ‘real’ Kokoda Trail. Signage is clear and easy to see along the way. There are a cafe, toilet block and even a kids playground at the base. Every inch of the trail has beauty. 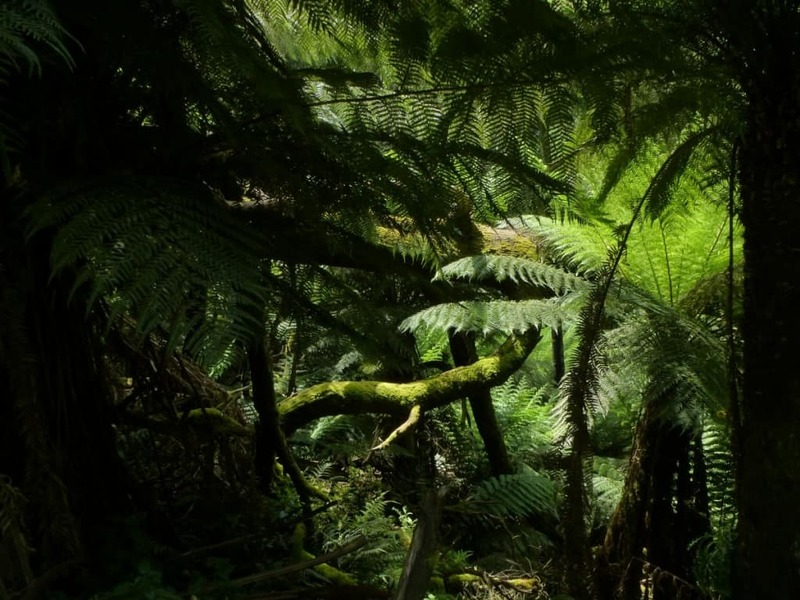 Deep green mosses and lichen, plus the delectable scent of the Australian bush… lovely. 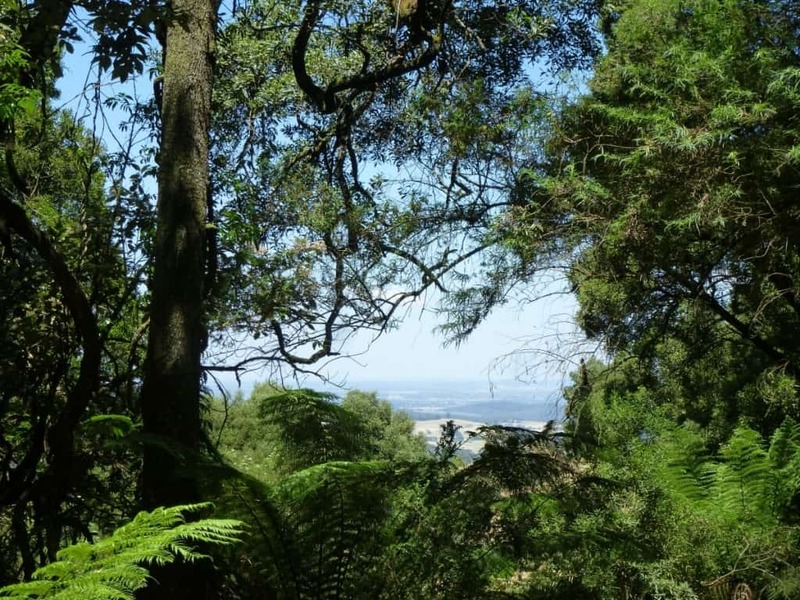 Views through the trees to distant Lysterfield Lake can be seen on the way. Benches provide an opportunity to relax and take in the trail. Plaques describing various locations along the real Kokoda Trail are placed evenly on the track, interesting reading and a grand excuse to stop to catch one’s breath! 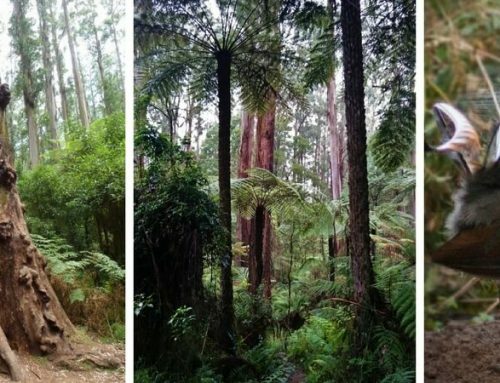 Don’t feel pressured to keep up a fast pace as fitness fanatics pass by, take your time to read the history of the Kokoda Memorial Trail. 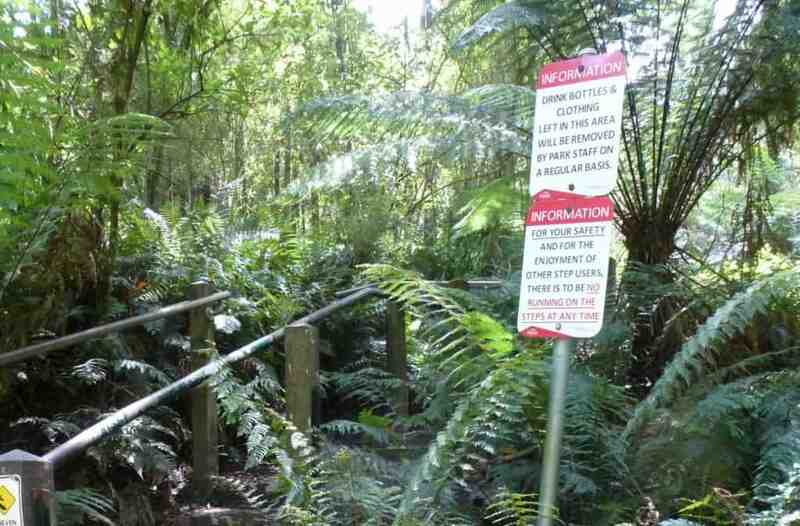 After walking up the Dandenong 1000 Steps, a good return option is to follow Lyrebird Trackback down. This image is deceptive! 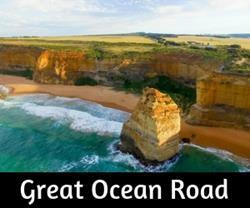 It is a steep track and can be slippery underfoot with loose gravel on the surface. The new steps make it easier than it used to be. 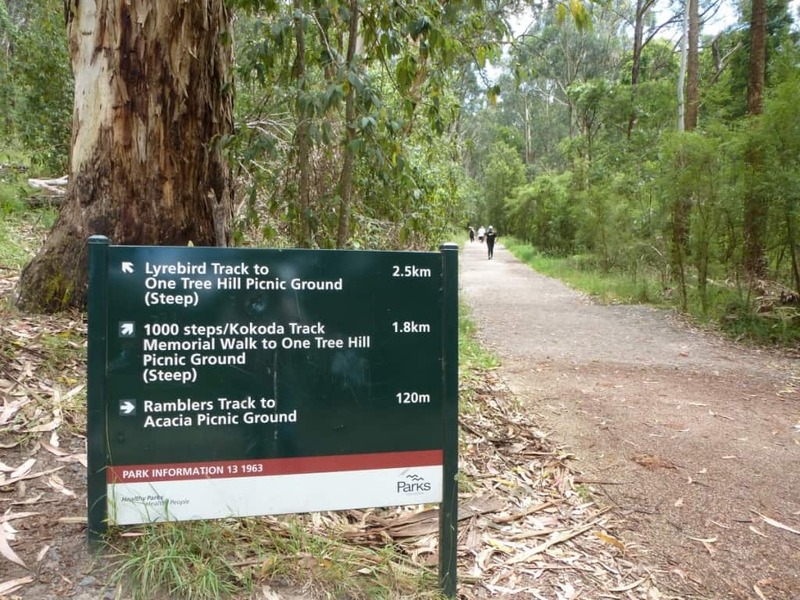 Another starting option is to begin the walk at one tree hill and head down. 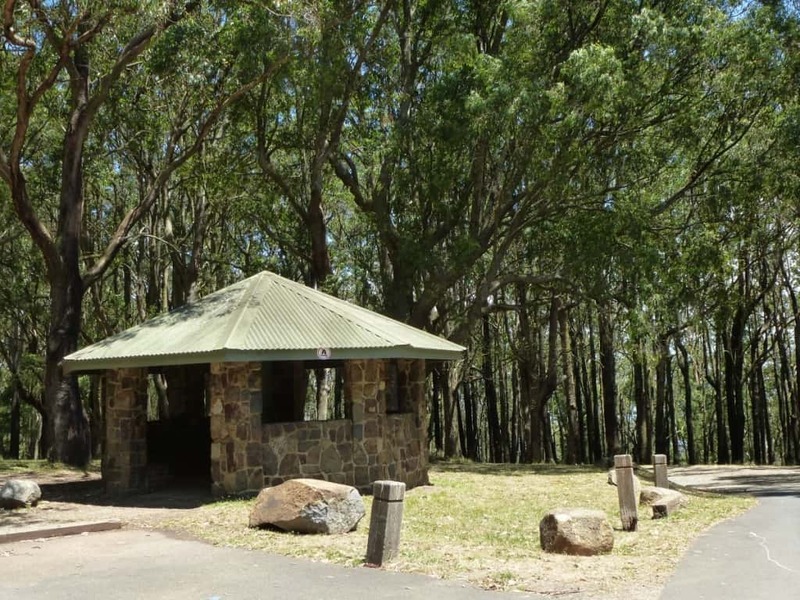 Picnic shelter at One Tree Hill, there is another one nearby too. 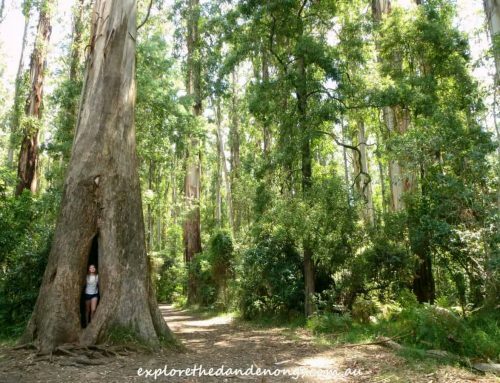 A reasonable level of fitness is required to do this trail easily, take your time and enjoy the beauty of the area – there is no need to rush! 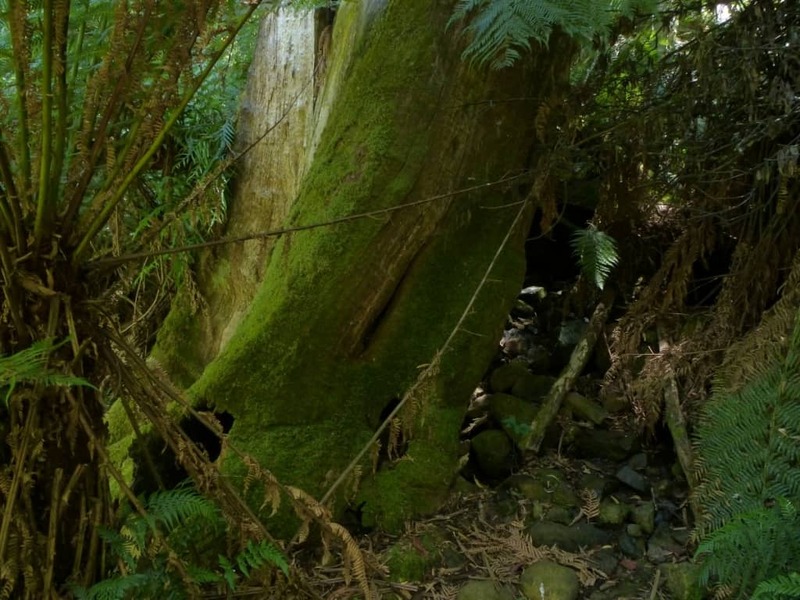 Beautiful Tree Fern, fallen some years ago, but still alive. Used as an occasional seat by passersby, it is a good example of life – If you get knocked down at times, get up and keep going (growing).